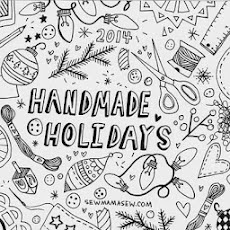 craftytammie: Little One Yard Wonders Giveaway! 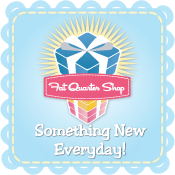 It's been awhile since I did a giveaway here on the old blog. So let's fix that, ok? 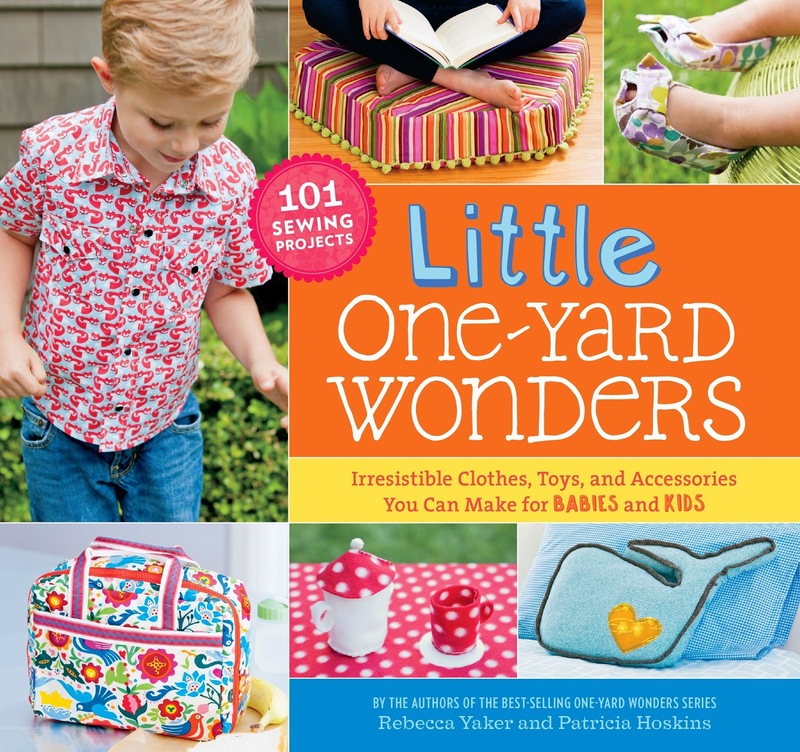 How about a copy of the new Little One Yard Wonders book?! It came out recently, and is such a fun book! This is my contribution to the book - the Boo Boo Buddy! It's the perfect size to fit in either a glove box, a vanity drawer, or your tote bag. 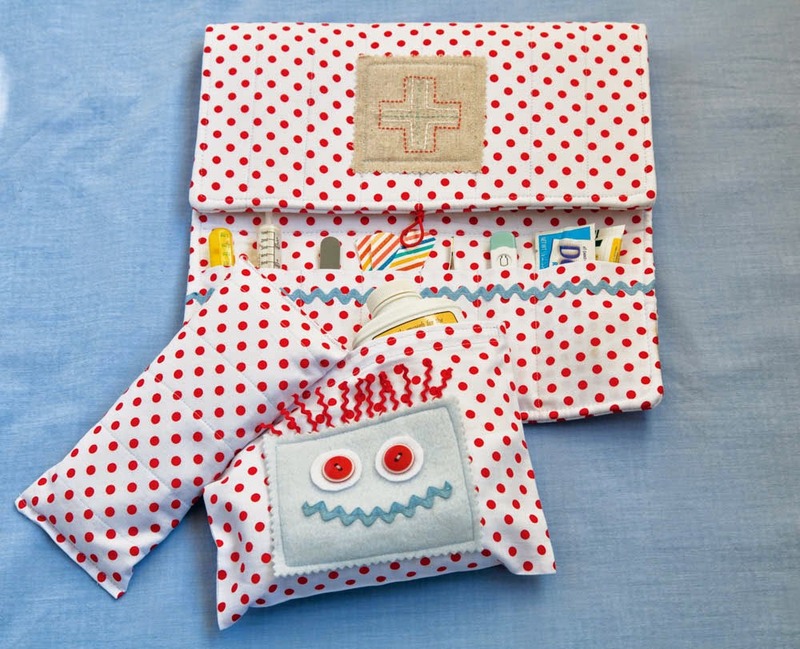 It holds all the first aid essentials, with room to customize your own kit. 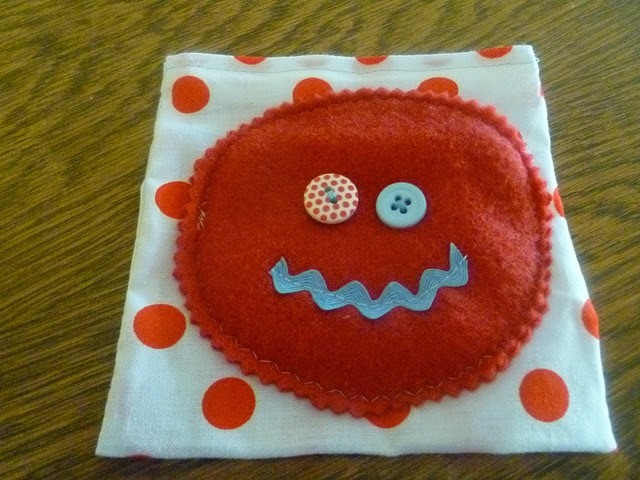 It has a zipper pocket and little slots for small items, like a thermometer or tube of itch cream. 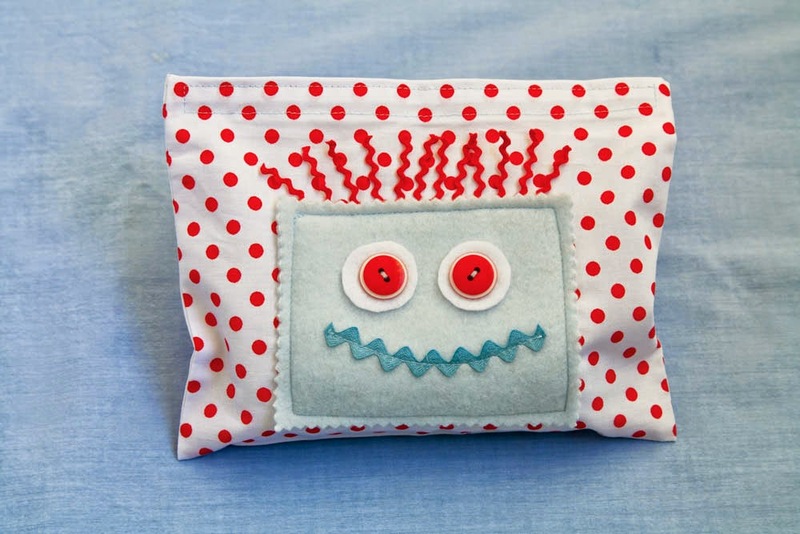 How cute are the little pouches to hold an ice pack? It was fun playing with the monster faces. 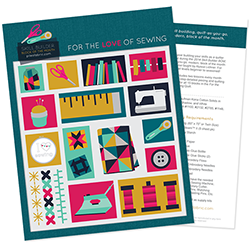 The book contains patterns and detailed instructions for all 101 projects, so you're sure to find lots you want to make! It's spiral bound and has a pocket for the pattern pieces. And the photos are adorable too. Enter using the rafflecopter widget below - US only please. I'll choose a winner August 1st! What? You don't feel lucky? Well, you can grab a copy from Storey - just click here to go to their shop! 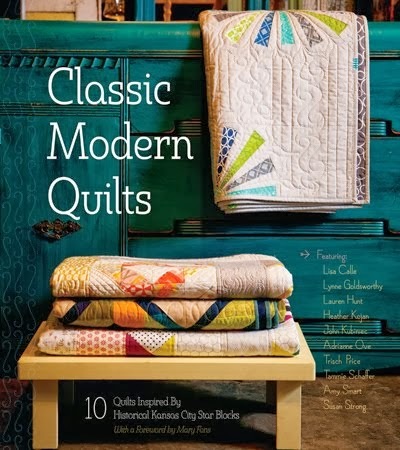 Or ask your local fabric store if they can order it for you.